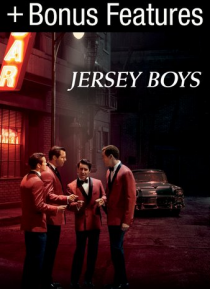 Clint Eastwood's big screen version of the award-winning musical tells the story of the four young men from the wrong side of the tracks in New Jersey who came together to form the iconic '60s rock group The Four Seasons. Their trials and triumphs are accompanied by the hit songs that influenced a generation, and are now being embraced by a new generation of fans through the stage musical. Include… s bonus features.